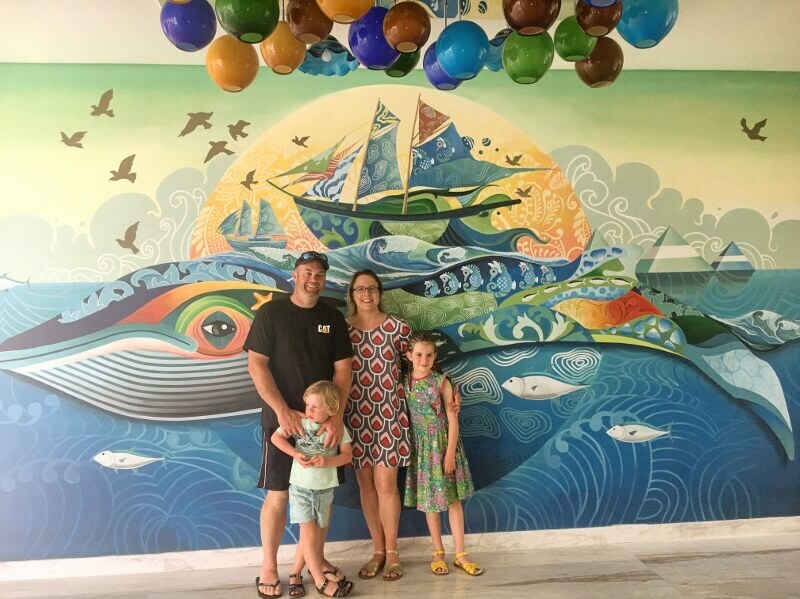 Finding a Bali driver isn’t hard, finding one that you trust that provides car seats for the kids and has the proper licenses is a bit trickier. We have used a few drivers over our past few trips, all have been lovely and accommodating to our needs. Please make sure you check that the driver you use has insurance for their vehicles, this is important if something were to happen. One thing is you will never be without Bali transport as ever corner seems to have one! 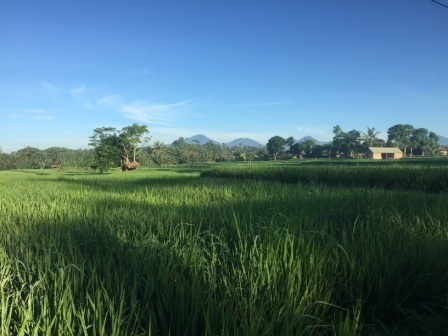 If you are also trying to work out where to stay check out our post on where to stay in Bali. 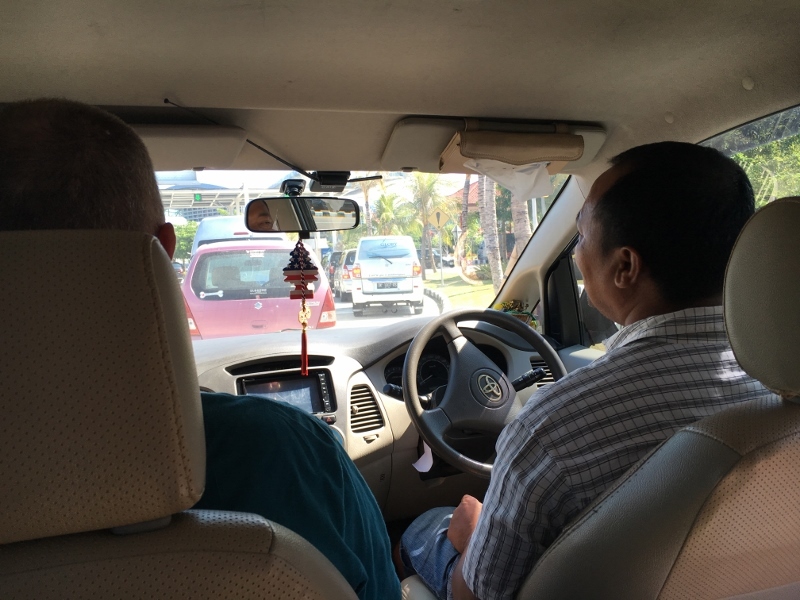 In general I use drivers in Bali for one of two purposes. Either for transfers, airport or in between hotels/villas, or day trips. I always book a transfer with a driver for when we arrive at the airport especially if it’s late at night. Day trips are a wonderful way to see the island and even if it’s for a shopping day trip, it’s mighty handy when they wait patiently at each shop! Booking a driver for the first time for an airport transfer is a great way to see if he will work for your family. If we are happy I might mention at the end of the transfer is their a possibility of a day trip. This is usually met with a big yes and then we work out a day that might suit us all. I find the best way to keep in contact with a driver is by text message. Some are fantastic on Facebook but having their number in your phone is very handy. As they have Indonesian mobiles and you will be texting from your own country mobile phone, I recommend having either Viber or Whats App downloaded on your phone. Use the free Wifi in the airport, if it drops out keep trying, to text them when you land. Most resorts and restaurants have free Wifi so you can usually find somewhere to connect and send a text. Most hotels will offer airport transfers. This can range from being around the price expected or extremely expensive for how far you are traveling. I tend to use my own drivers but it’s completely up to you. 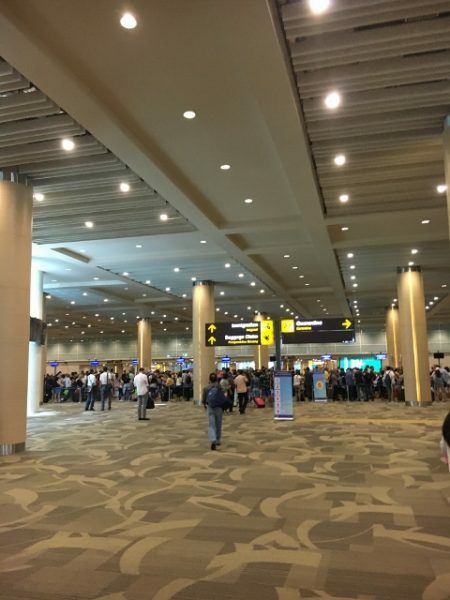 If for whatever reason you can’t see your driver holding a sign with your name when you arrive and have gone past immigration, walk through the duty free area out to where the drivers are and approach the central desk. Show the clerk at the desk the name of your driver and they will announce it over the loud speaker so that the driver can find you. Often planes are delayed and the drivers don’t know when you are going to walk through, especially as the bags can take forever. At this point the driver will walk with you and your luggage to the car park and leave you in a spot and go collect their van. This can get a bit hot and be a little bit confronting on your first trip. For that reason, especially with kids, make sure you have some water on you. I either get my water bottle filled on the plane before landing or after clearing immigration I change $50aud and then buy a bottle of water at duty free. This is quick and easy to do. Great drivers will make you feel very welcome often by having cold Bintangs, water or soft drinks ready for you in an esky in their van. After a long flight this is so welcome and you feel in holiday mode. Taxi’s are available if your driver that you have organised happens to not turn up. Having a great driver really makes a difference with day trips. The traffic in Bali can be quite congested at times, so having a van that is comfortable and kept cool is a must. Also having a driver that is friendly and is lovely to talk to can make your day seem not as long. With kids I recommend not planning too much. 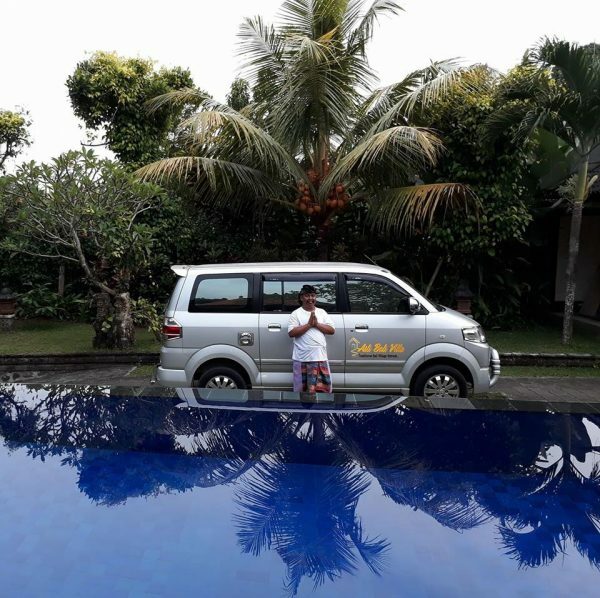 Short distances on a map can actually take a really long time to drive in Bali so it’s best to discuss with your driver times it will take to get to different places and also factor in toilet breaks for the kids. I also highly recommend getting car seats for longer trips, these can make or break a day trip. For shorter trips and taxi rides we don’t use car seats as the traffic goes so slow. By all means hire a van with car seats to drive you every where, this is definitely an option and some more expensive villas come with this, but taking a car seat with you for every trip will become very time consuming. I also always carry sick bags when we travel in Bali. Our Charlotte isn’t too bad when we drive back in Australia but has vomited quite a few times in Bali. I recently asked friends that have been to Bali multiple times if they had any recommendations for excellent drivers. Here is the list of drivers that came recommended including the drivers I recommend too. Please let me know if you have any drivers to add to this list and especially keen on hearing of drivers that are great with kids and have car seats. You can get in touch with me on email or message me through Facebook or Instagram. 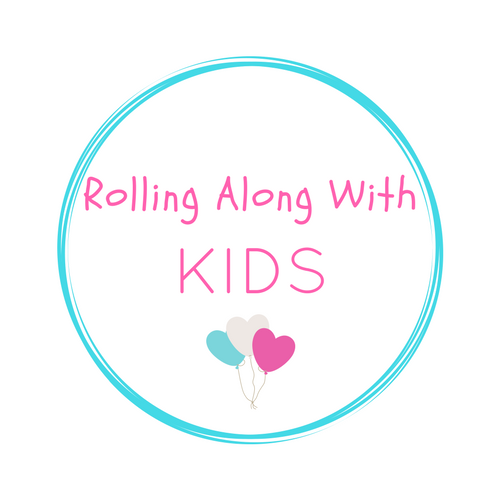 This list goes perfect with our recommendations of Nannies and you can find that post here. The prices were correct at time of writing but please check directly with each driver to get a quote. 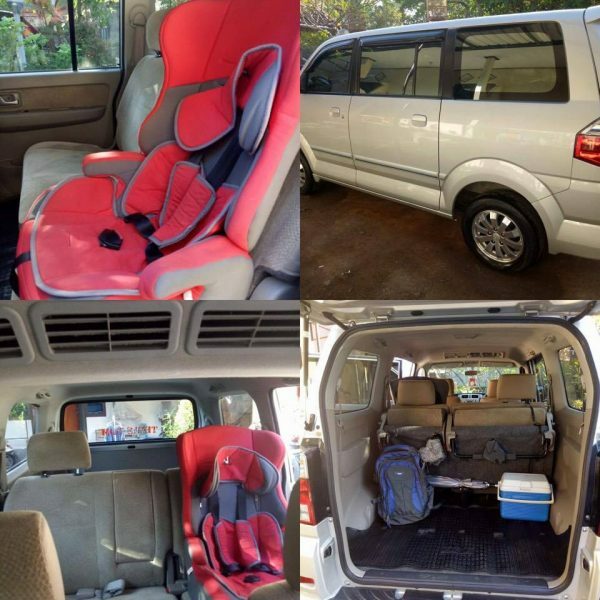 Car seats available and provides fantastic service especially as he has his own kids. 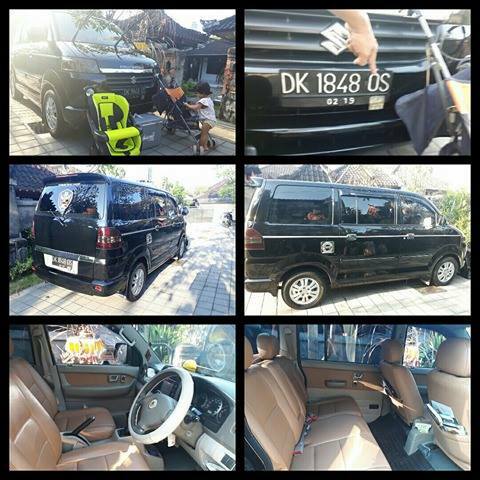 Also part of the Semeton Bali Drivers Group and fully insured and licensed. Great drivers can make your family holiday even more special so please consider using a recommended driver from either here or from family/friends advice. There are plenty of drivers on the street that will try to get your business especially in low season and occasionally these can work out to be excellent. Most of the time they can change plans at the last minute or not turn up at all! Also if you are not keen to check out silver shops or carving workshops on your day trips be very explicit in explaining that you do not want to go to these places. Most drivers in Bali are trying to do the right thing and earn a living. Just make sure you feel comfortable with them and if not ask to be taken to the nearest restaurant/McDonalds so you can work out some other way to get around. As you use the same driver more and more you will learn more about their families and may even be lucky enough to be invited back to the family home for a meal. The Balinese hospitality is amazing and a memory you will never forget. Are there any drivers that can provide rear facing car seats? Legally my one can face forward but I would prefer not to do this as I think he will want to face forward when we get home and I am holding off as long as possible for that. Hi, we are travelling to lombok from Bali with our baby and 3 year old. 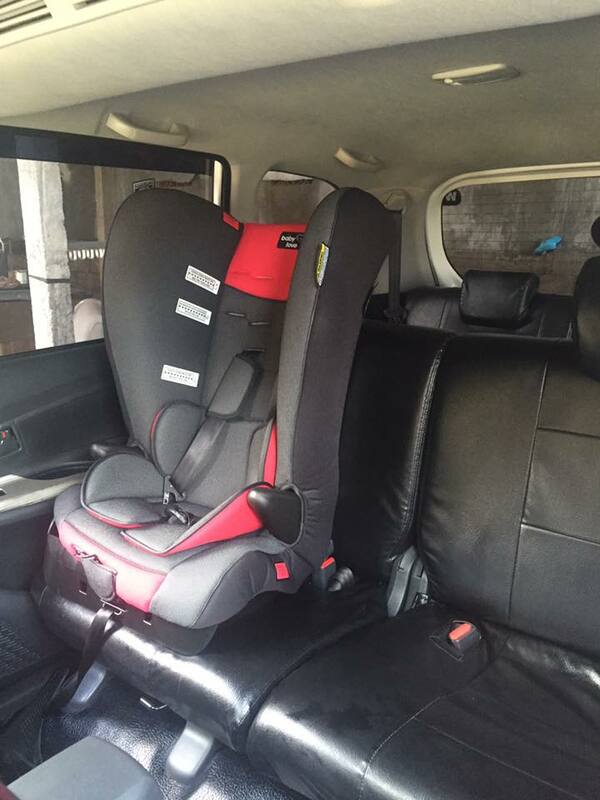 do you have any recommendations for drivers on lombok who can also provide car seats ? 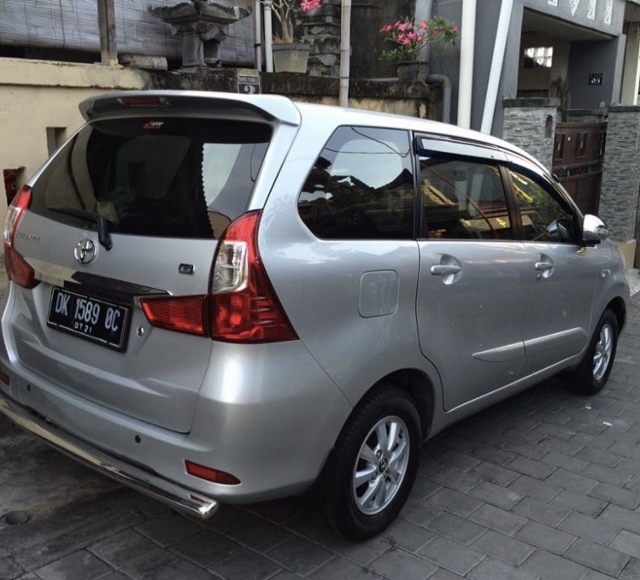 we are looking for transport from the airport to senggigi as well as a couple of day trips ! Hi Kate, which one has bintangs and water waiting for you? I like the sounds of that. Hey Tara, my husband & his team supply water on all airport transfers & tours. Bintangs upon request :) All the best.